OtterBox, located in Fort Collins, Colorado had done everything right. The company timed the smart phone market explosion perfectly with the best quality protective phone cases available, built a very strong brand and produced great margins through its e-Commerce sales channel. The growth was staggering. Year after year, they have ranked as one of the fastest growing companies in the USA. Inc. 5000 has ranked OtterBox as the fastest growing consumer goods company in the USA and the fastest growing company in Colorado. The smart phone device and accessories market lives with very short product life cycles. Ensuring the right amount of inventory is available on store shelves at the time of device launch is difficult. The stress on new product introduction, demand and supply planning as well as operations is high. Extreme growth presents different challenges than high growth. At the rate OtterBox was growing, it naturally started running into the growth ceiling with demand and supply planning practices not yet matured, with business systems not yet put in place, and with operational capabilities starting to break. The entrepreneurial-minded leadership team recognized the need to invest in maturing and systematizing the company to enable the much bigger OtterBox of the future. They also recognized that they needed help to do so. They turned to Teccelerators. In this environment, the initial challenge was to define a best-guess scenario for how the business would grow and identify the most critical business processes that needed to mature the fastest. With this core business input, the future business information architecture was defined followed by outlining a business systems roadmap. With this foundation in place, a well-balanced resource plan was built and a Program Management Office established. With several main threads of projects being initiated and orchestrated the consulting team naturally grow. Several teams of consultants and “Otters” worked together on enabling the future of a much larger company. This had to be done in such a way that the day-to-day business kept on running while allowing the organization to simultaneously free up time and energy for getting ready to operate at a bigger scale the following quarter, the following year and in three years ahead. It worked. An S&OP process was successfully established, CRM, supply chain and ERP systems were selected and implemented, an IT function established and more. 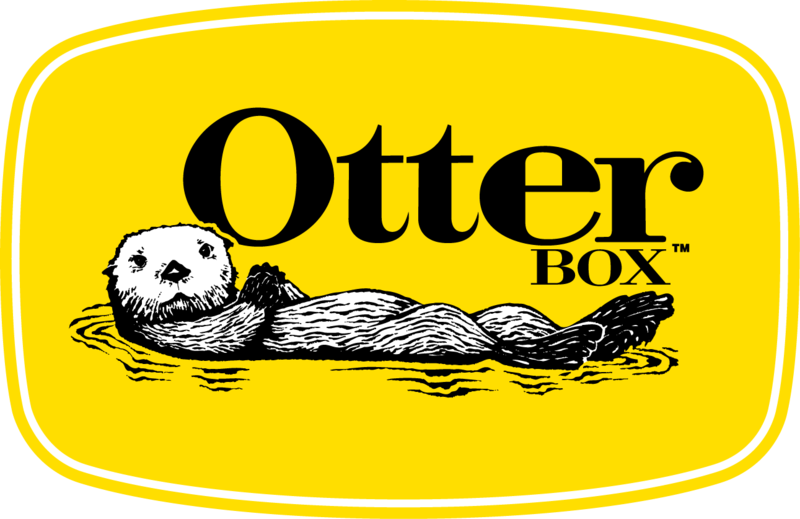 The results produced at OtterBox are unusual and extreme, including advancing warehousing and fulfillment operations from a “small business” set up to large-scale in-house operational capabilities that outperform any potential alternative third party logistics solution in a short amount of time. New demand and supply planning processes and tools were successfully deployed freeing up dollars to the business counting in the 10’s of millions of dollars. This was achieved in 8 months. The global ERP implementation, which included capabilities for assembly, warehouse management and distribution, is an unusually strong benchmark for successful mobilization and roll-out in a high-growth environment. The program was delivered 3% under budget. And above all, OtterBox sustained the growth, the market leadership and acquired, and successfully integrated, its top-competitor LifeProof. The company keeps on producing very healthy EBITA on sales well above $1B.